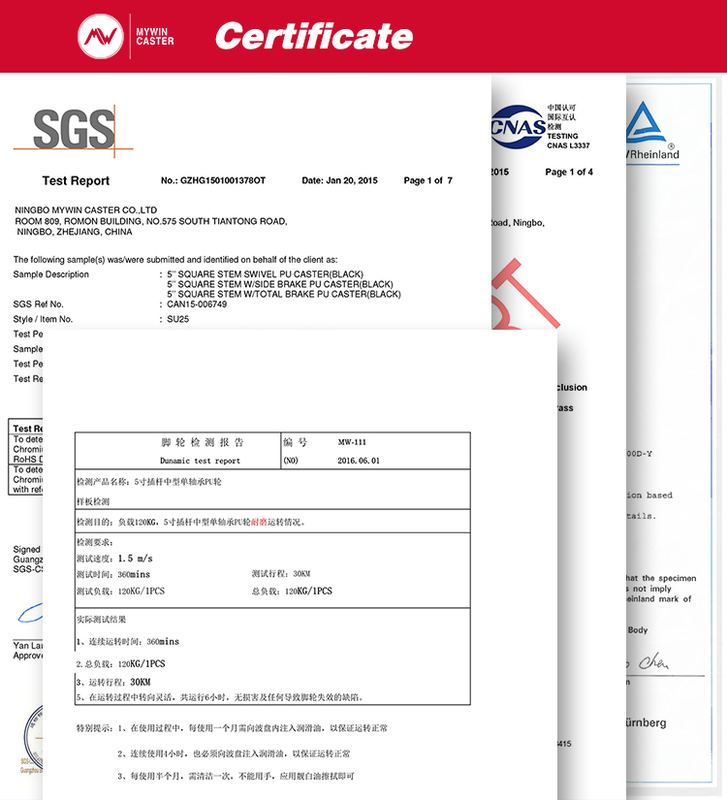 Pp Wheel has good functions on rotation, and it can resist the air,sea water and sulfur dioxide corrosion. 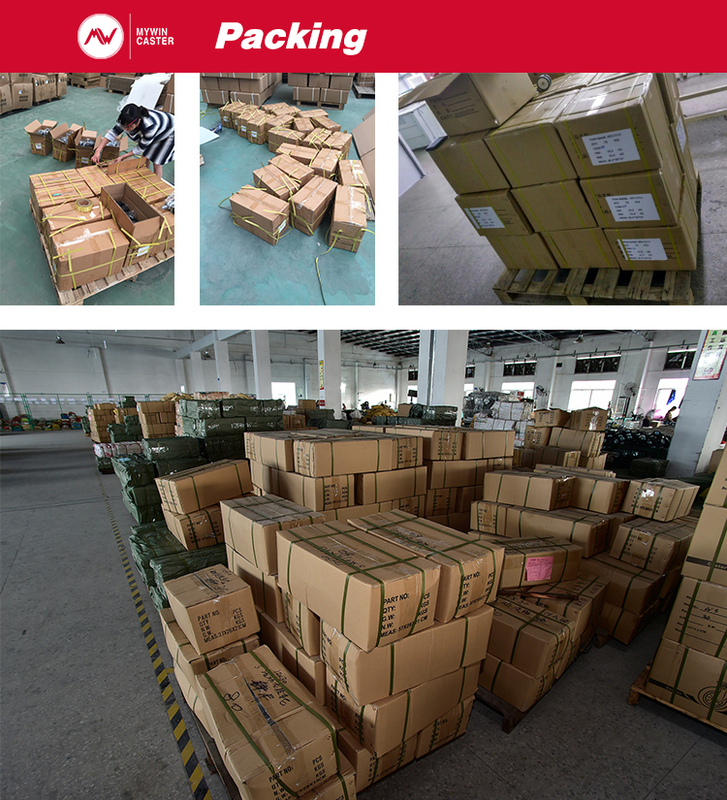 It has large load capacity, which can satisfy the heavy transport. Our quality is in line with international standard, so the customers can purchase our casters without worrying the quality. 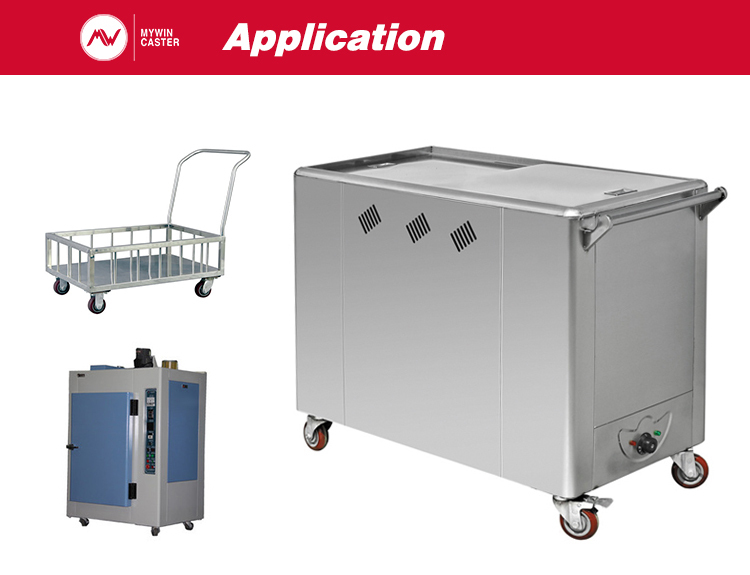 Application: medical equipments, seafood processing, food industries and chemical industries. Looking for ideal Plate Rigid PP Caster Manufacturer & supplier ? We have a wide selection at great prices to help you get creative. 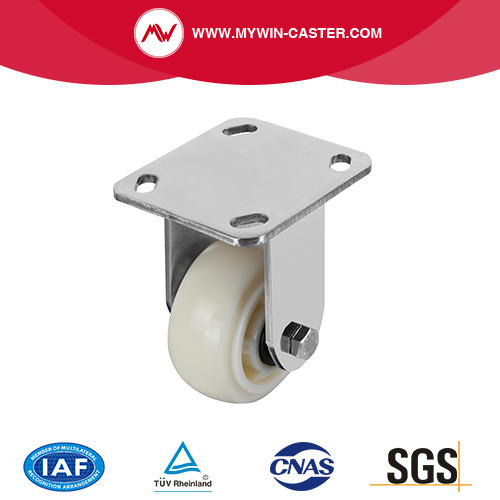 All the Rigid Plate PP Caster are quality guaranteed. We are China Origin Factory of PP Plate Rigid Caster. If you have any question, please feel free to contact us.